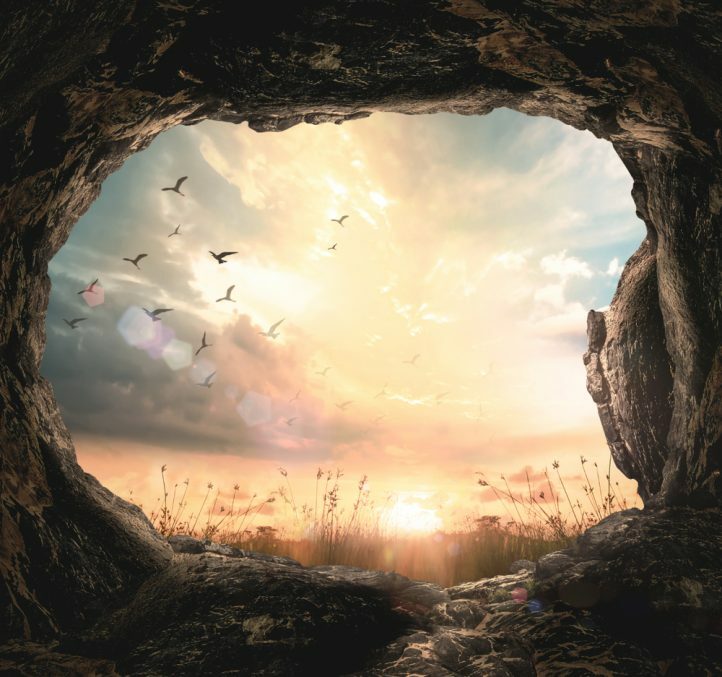 Another Easter has come and gone, and we have been reminded again that Jesus is alive…He is risen indeed! Major Ian Thomas wrote “Jesus died for us to give His life to us, to live His life through us.” The resurrection changed everything! Dr. Charles Stanley wrote in the In Touch magazine, “The truth is, apart from the work of the Spirit of Christ, we cannot live the Christian life. I had already been in ministry a long time when I finally understood that, and it was a major shock to me. Nowhere in the Bible does God say it’s my responsibility to live a godly life; rather, it is the work of the Spirit to live the Christian life through me.” The resurrection changed everything! “No other religion or philosophy makes such a claim. No other movement implies the living presence of its founder in his followers. Mohammed does not indwell Muslims. Buddha does not inhabit Buddhists. Influence? Instruct? Yes. But occupy? No! The mystery of Christianity is summarized in Colossians 1:27, “Christ in you, the hope of glory!” The Christian is a person in whom Christ is happening! Little by little a new image emerges! All because of God’s grace!” The resurrection changed everything! LIFE LESSON: When we are born again, we are indwelt by the Spirit of Christ who enables us to live in a way God knew we never could on our own. As the Apostle Paul taught us in Galatians 2:20: “. . . it is no longer I who live, but Christ who lives in me.” His death frees us from the penalty of sin; His life frees us from the power of sin. Jesus doesn’t make us better, Jesus is our better! John 8:32 tells us “…once you know the truth, the truth will set you free.” We serve a living Savior! He is risen indeed! The resurrection changed everything! We appreciate and need your continued support and partnership to keep this gospel of grace ministry going. Alert!! Giving has been way down this year but we are believing that God will provide what is needed. Thank you again for your faithfulness.